Sometimes when people ask me why I like baseball, I tell them it’s because the main idea is to make it home. There’s this sense of satisfaction when my team’s runner takes off from third base and crosses home plate. Of course, there’s not that satisfaction when it’s the other team! Made it home… sometimes we use those words when we talk about someone who has left this life and “made it home to Jesus.” More often we say “made it home” when we cross the threshold of the places we live after a time away. What if we didn’t have a good home? What if we’d lost our home because of we had big medical bills, or lost a job and couldn’t pay the mortgage, or rent any longer? What about teenagers who leave very difficult family situations and find themselves surfing from one friend’s couch to another, without a true home? How about those who struggle with chronic mental illnesses that make having a home nearly impossible for them? We know there are many kinds of home. We do find home in love of Jesus, and in the arms of those who welcome us to church. People will even say, “I’ve truly found a home at St. Mark’s.” All those homes are extremely important, even vital to the Christian life. But some people truly find themselves home-less, without a place to call home. One way that St. Mark’s makes a difference in the Tucson community is by partnering with organizations and agencies that help those who are homeless. 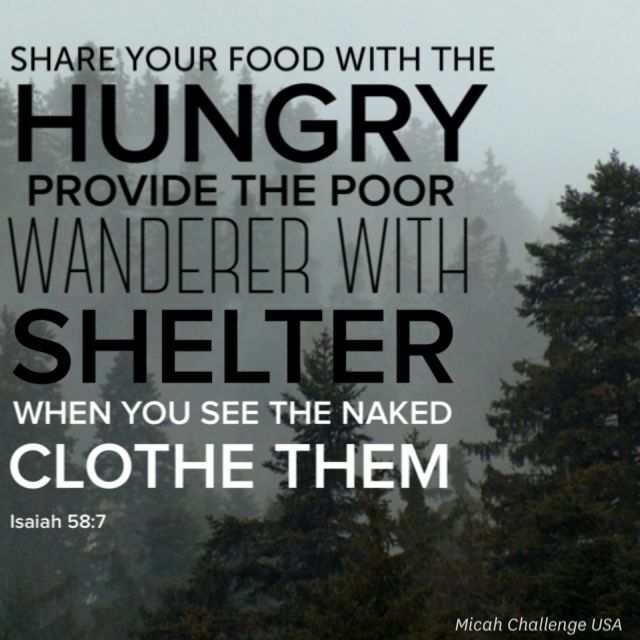 This Sunday, September 23, we’ll visit some of those places, our partners in ministry as we seek to alleviate the suffering of homelessness. Hopefully, in the process of that partnership, we also help people find home in the love of Jesus Christ. Today we pray: Merciful God, help those who are without homes find safe places to live. Whether that is due to flooding, fires, job loss, or other circumstances, our hearts are poured out for those who suffer this day. Help us know how to bring the heart and hands of Jesus to them, and relieve physical, spiritual and emotional hurt. In Jesus’ name. Amen.